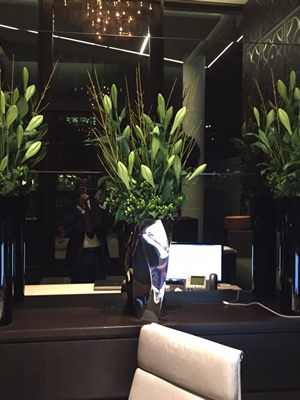 We have delivered fresh flowers on a regular basis to many highly satisfied corporate clients since 2005. 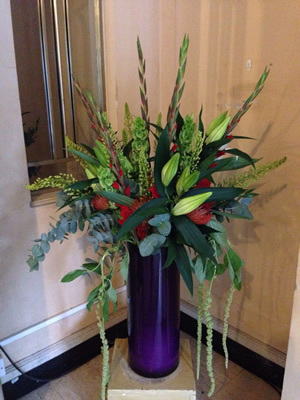 Our stylish arrangements can transform a room and create a pleasant, welcoming image to compliment your premises. Displays can be arranged to reinforce your corporate colours and image. 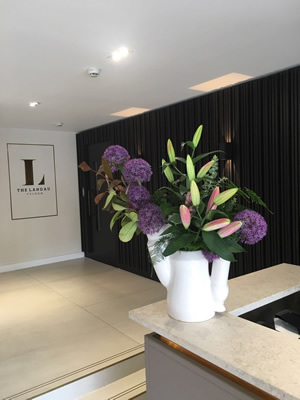 We can provide individual designs for your reception areas, show apartments, conferences, exhibitions or corporate events. Flowers arrive in their freshest and most flawless state ensuring they last a full working week provided in our own glassware which we rotate for variety. 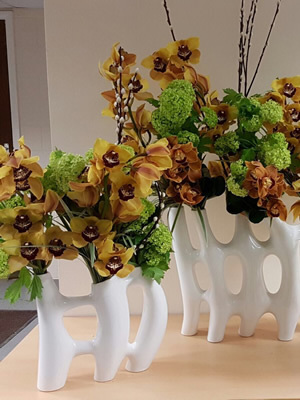 While the preferred style and colour can be chosen by the client, the arrangements will vary from week to week on a seasonal basis to provide variety and interest. 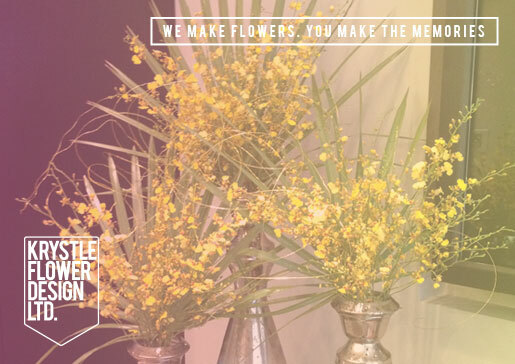 Our displays range from elegant vases of flowers to more permanent plant arrangements. Our focus is on quality and value.